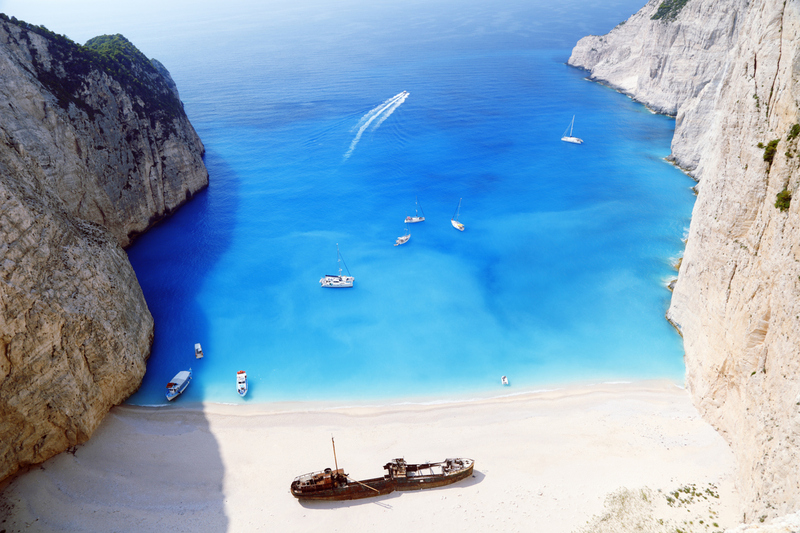 Nicknamed ‘Shipwreck Beach’, Navagio Beach is one of the most photographed beaches in Zante. The pristine white sand hidden inside “Smuggler’s Cove” is the perfect secluded beach to spend a lazy day relaxing and has an abandoned ship there too. You can only get to Shipwreck Beach by boat but there are tours which pick you up from most of the major resorts in Zante and take you to Porto Vromi. 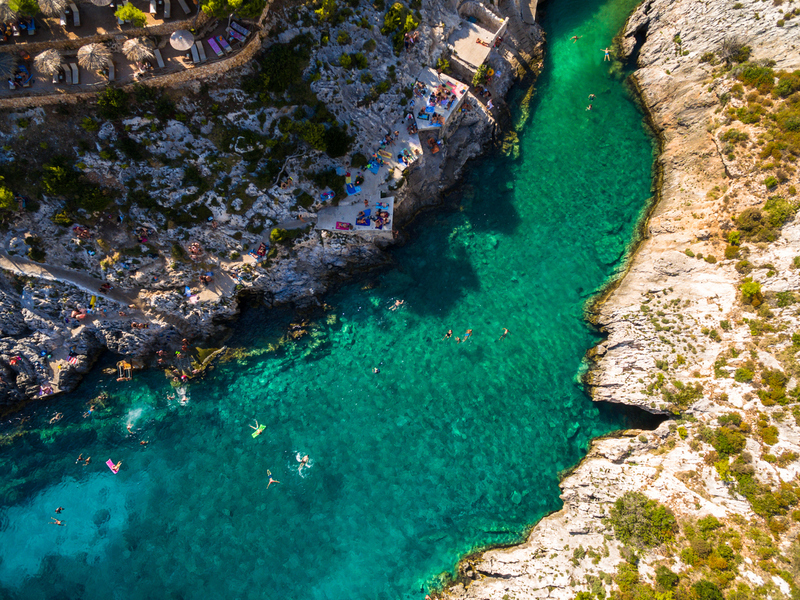 Located on the southwestern coast in Zante, the sea caves are immersed in azure blue waters. The stunning arches are the perfect photo opportunity, while the surrounding cliffs are breathtaking. There’s also a little lighthouse nearby if you want to explore dry land and the views out to sea. Porto Limnionas is one of the most secluded swimming spots on the island of Zante. You have to pass through the village of Agios Leon to get there but is well worth the car journey. 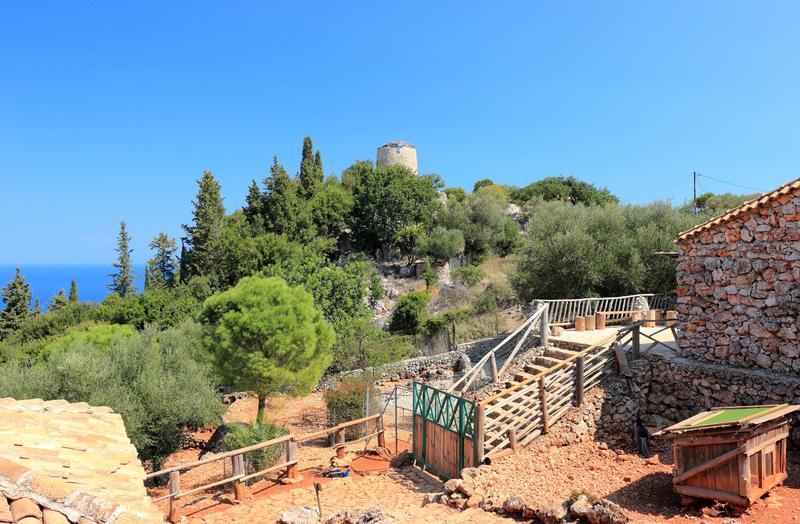 Surrounded by steep cliffs and rocks, you can relax on sun loungers along the shady terraces or take a dip in the sea. 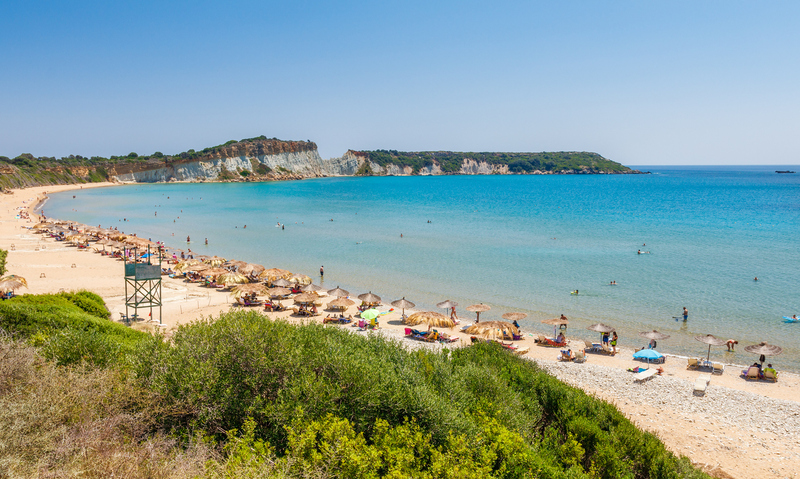 Gerakas Beach is the most southern beach on the island that’s known as ‘Turtle Island’. This beach is a protected area of the Zakynthos Marine Park. 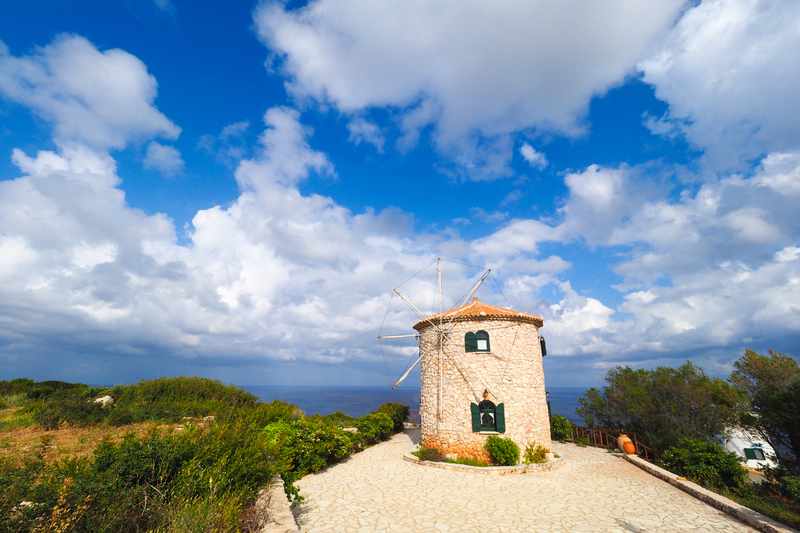 You can book day trips to Turtle Island from Laganas or Kalamaki with informative guides who will teach you everything you want to know and show you the best locations to see the turtles. Close to the village of Volimes, this nature park is home to wild hawks, deer, raccoons, peacocks and goats to name a few, as well as wild plants and shrubs. It’s the perfect place for a family day out, while taking in some of the area’s heritage and views too.